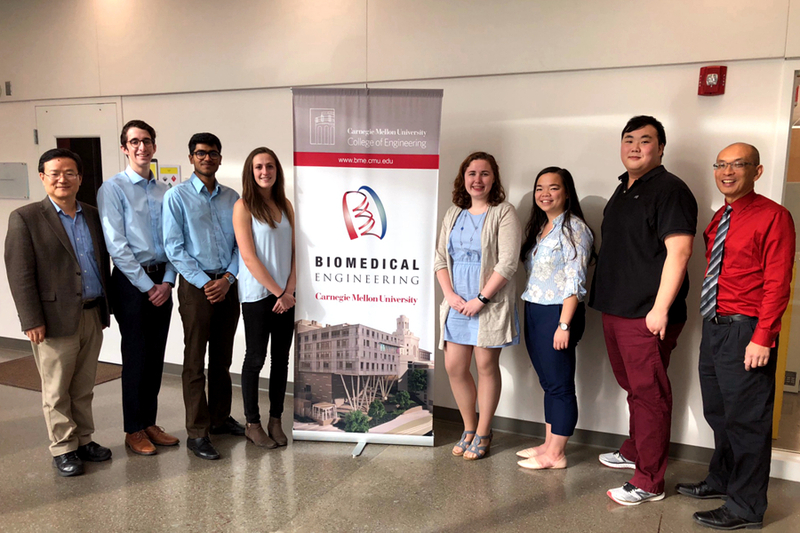 On March 26, two students from the Department of Biomedical Engineering captured the spotlight at this year’s Three Minute Thesis competition, sponsored by CMU Libraries. Rachel Niu won both Second Place and the People’s Choice Award, while Sahil Rastogi earned the Alumni Choice Award. 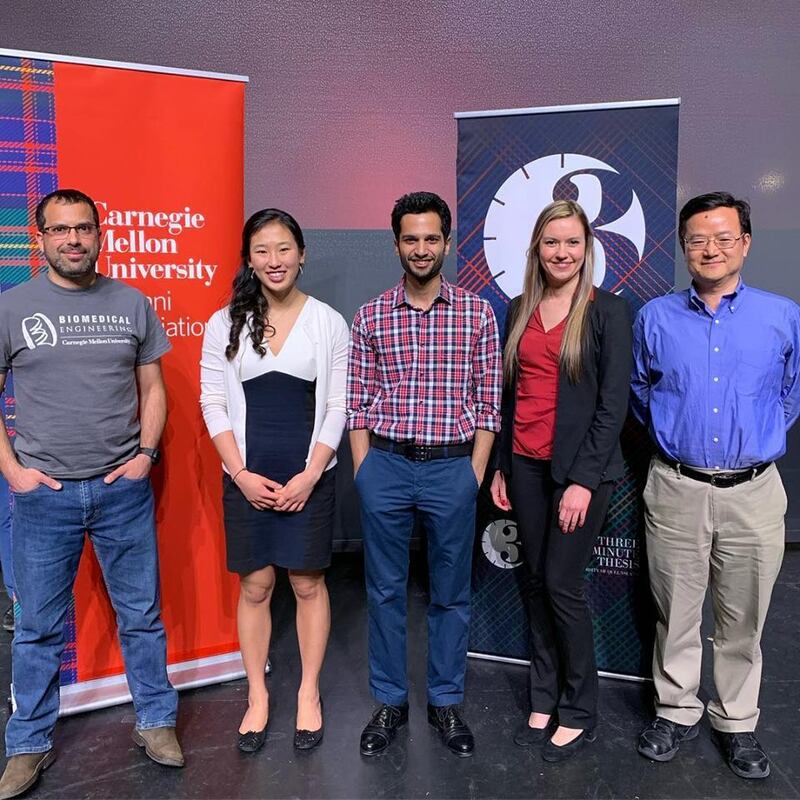 Together, these BME doctoral students captured three of the five prizes at the event, open to doctoral students from across Carnegie Mellon. Read the story. 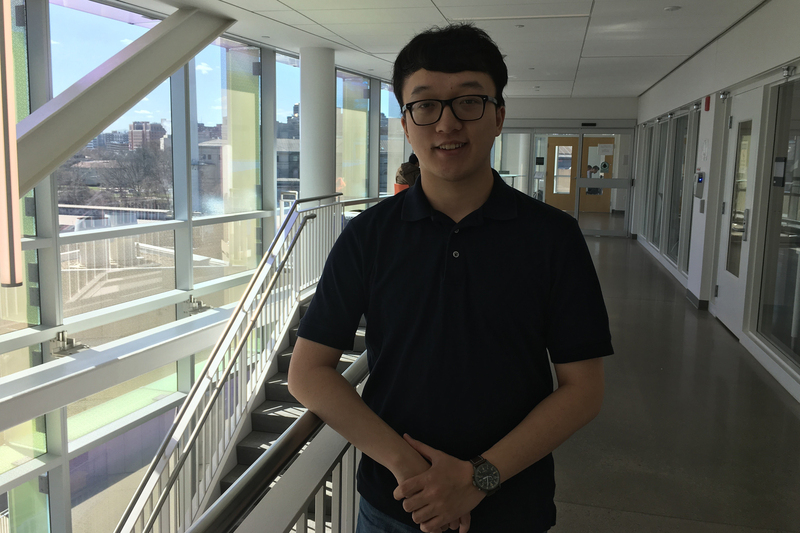 Teddy Cai, majoring in Biomedical Engineering and Chemical Engineering, will earn an accelerated doctoral degree over the course of four years, with full tuition support. He will spend two years doing research at the NIH, and two years at one of the U.K.’s top universities — earning either a Ph.D. from the University of Cambridge, or a D.Phil. from the University of Oxford. Read the story. 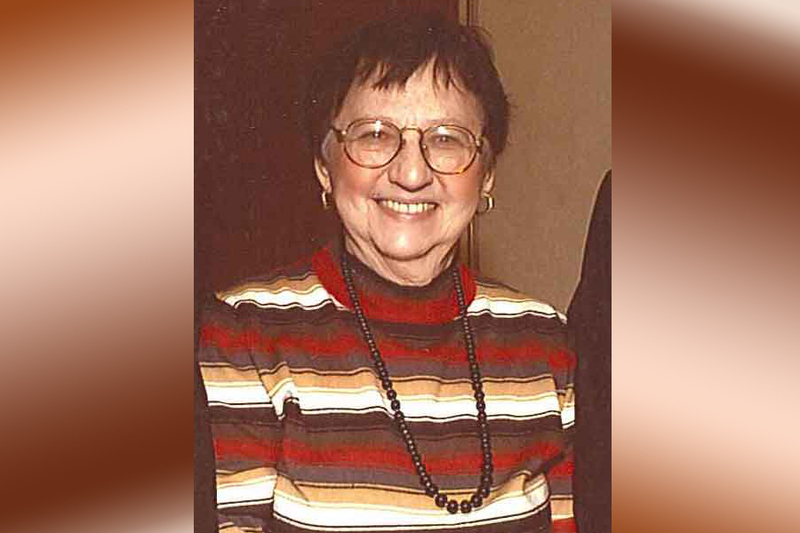 It is with sadness that the Department of Biomedical Engineering (BME) notes the passing of Hilda Diamond on January 2 at the age of 91. In her 40-year career at Carnegie Mellon, Hilda rose from an administrative position in the fledging biotech program to become the Administrator and Associate Head of BME. Read the story. Why do some people learn faster than others? Professor Byron Yu and his collaborators — including Professors Steven Chase (BME), Aaron Batista (University of Pittsburgh), and Matthew Smith (University of Pittsburgh) — seek to unlock the secrets of brain activity in order to develop improved teaching techniques based on how the brain actually processes signals. Read the story. For the 2018-19 academic year, 40 CMU seniors, including 10 from the College of Engineering, were chosen as ACS Scholars. Six of these are from the Biomedical Engineering Department. These students exemplify the strong commitment to academic excellence, leadership and community service that is celebrated by the ACS Scholars program. Read the story. 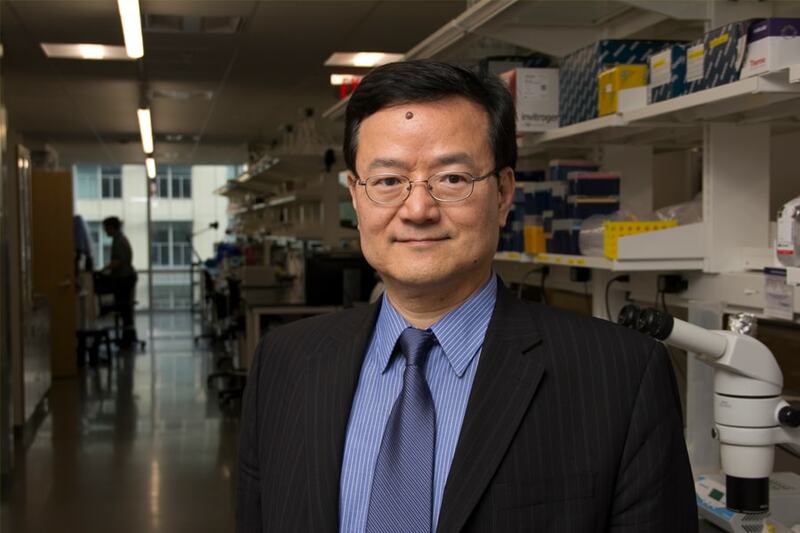 Prof. Bin He has been elected as the Chair of the International Academy of Medical and Biological Engineering, which consists of ~150 individuals in the world who have made significant contributions to the BME field. The academy is affiliated with the International Federation for Medical and Biological Engineering (IFMBE). Read the story. 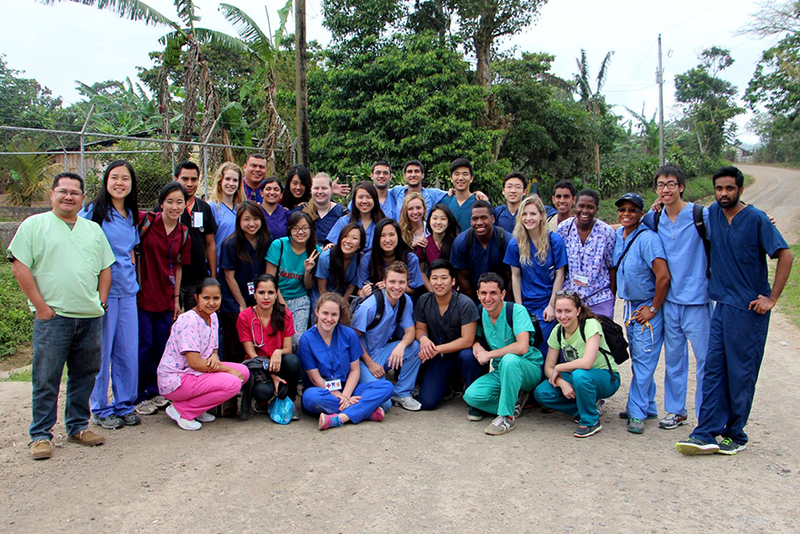 Interested in pursuing medicine through engineering? People take a variety of paths to become doctors, but engineers, who learn these skills through their coursework, develop unique strengths for success in medicine. The Health Professions Program at Carnegie Mellon University makes this possible for engineering students. Read the story. 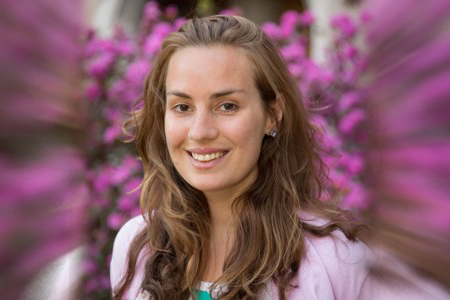 Alyssa Siefert, ChemE/BME, 2009, is currently the Engineering Co-Director for CBIT (Center for Biomedical Innovation and Technology) at Yale University. 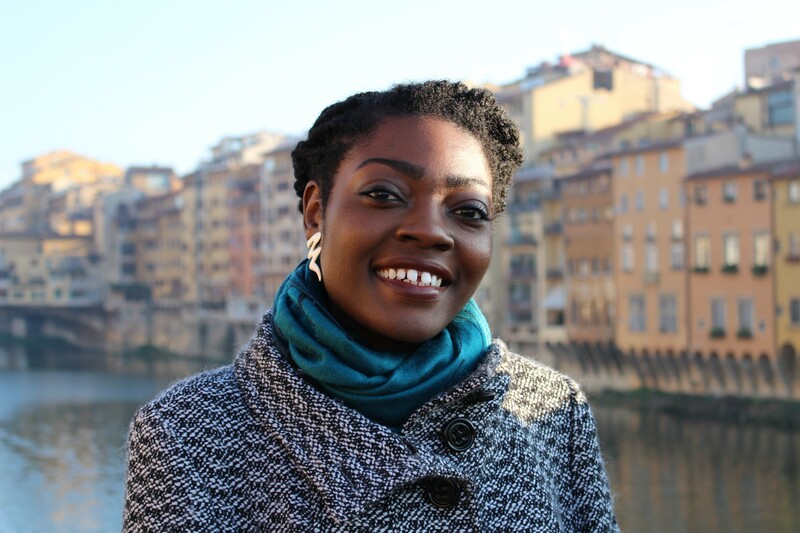 In this role, she manages industry partnerships such as the Clinical Immersion Program with Medtronic, co-teaches a Medical Device Design class at Yale, organizes events like clinician pitch nights, and connects people and resources to launch biomedical innovation ideas. Alyssa and her sisters also founded a company called “Science Pants” that stencils or graphs prints of microscopic organisms onto recycled fabrics to create fun active-wear. 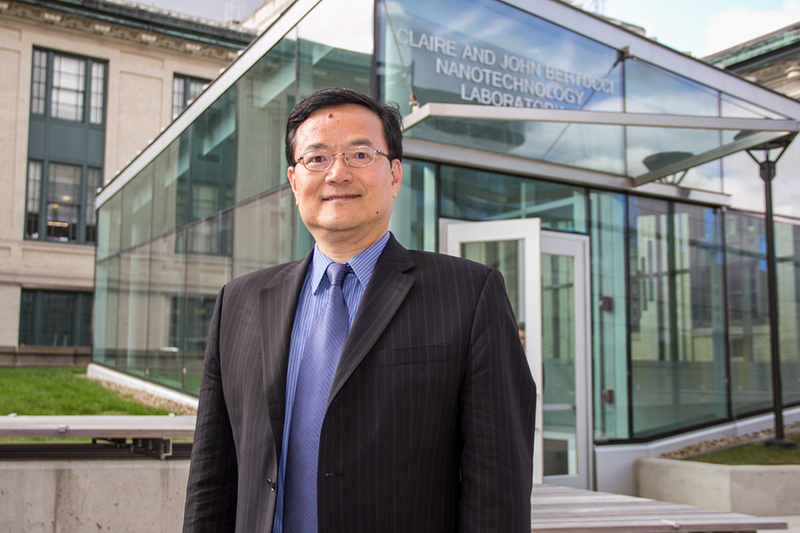 NEXTpittsburgh, an online magazine about people driving change in the region, published an impressive article about Professor Bin He, the new Head of Department of Biomedical Engineering, on his pioneering research on noninvasive neuroengineering techniques for dynamic brain imaging and noninvasive mind-controlled technology. Read full article here. BME PhD student Diane Nelson, advised by Prof. Keith Cook, is developing a method of emulsifying lung medications into oxygen-saturated perfluorocarbon liquid (PFC), allowing the liquid to fill the lungs and reach areas that inhaled medications could not–without impairing patients’ ability to breath (read the story).